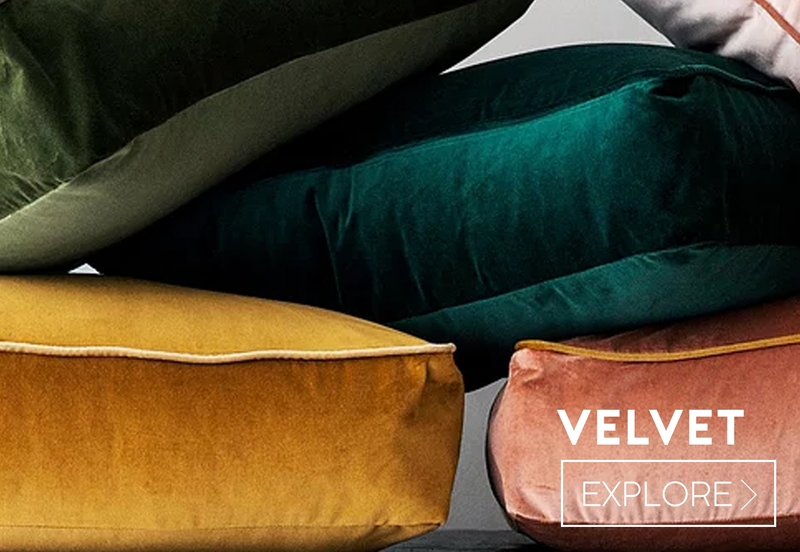 Here at I Want Fabric we're renowned for our collection of reasonably priced upholstery fabrics and supplies, see our vast range our curtain fabrics, furnishing fabrics, upholstery foam and curtain linings below. 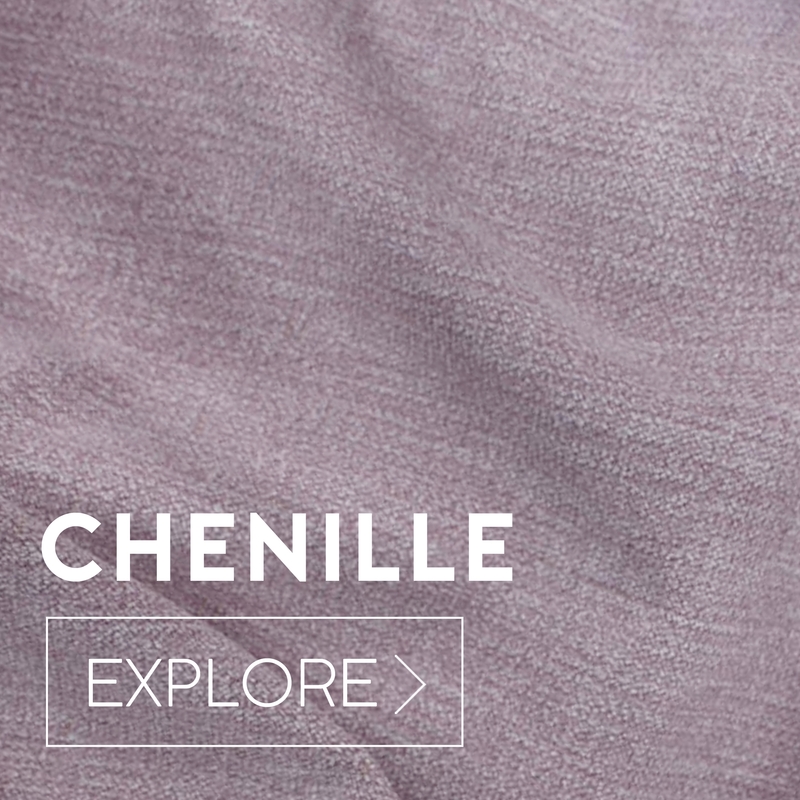 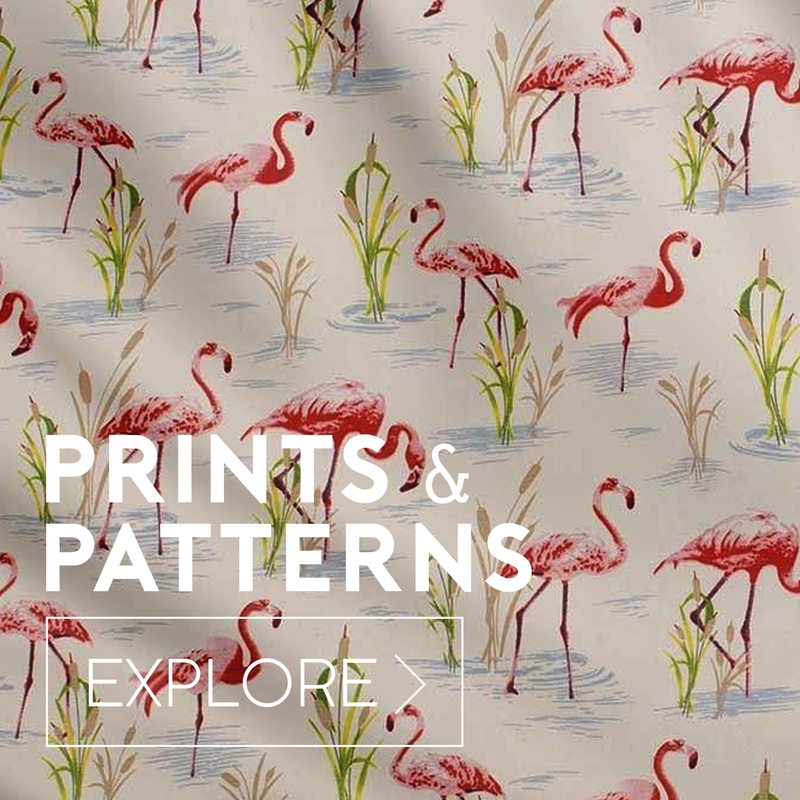 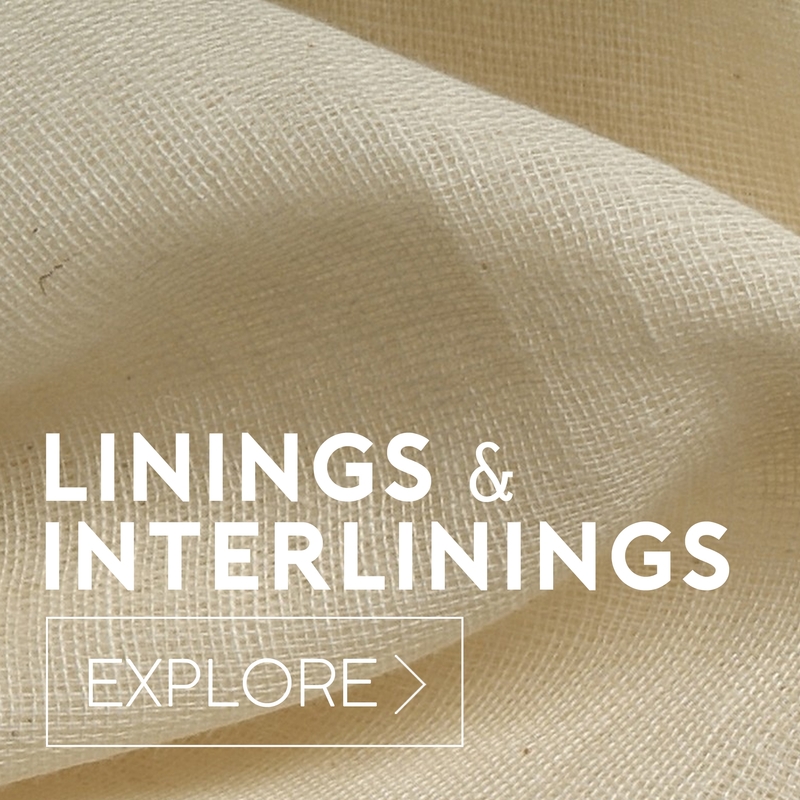 Choose from our selection of chenilles, velvets, cotton ticking, designer curtain fabrics, jacquard fabrics, patterned upholstery fabrics and much more sold by the metre or roll. 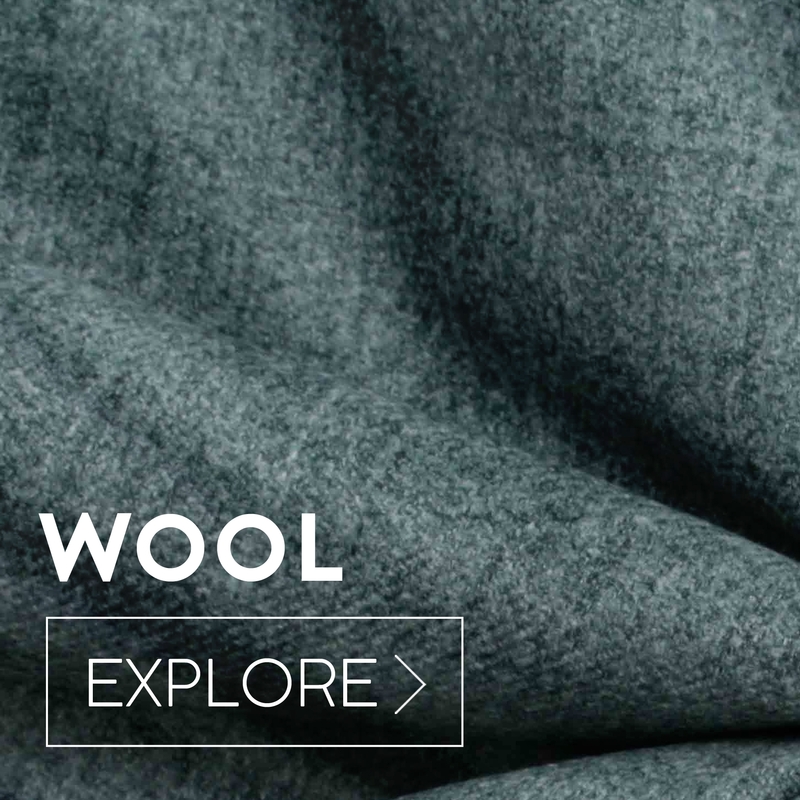 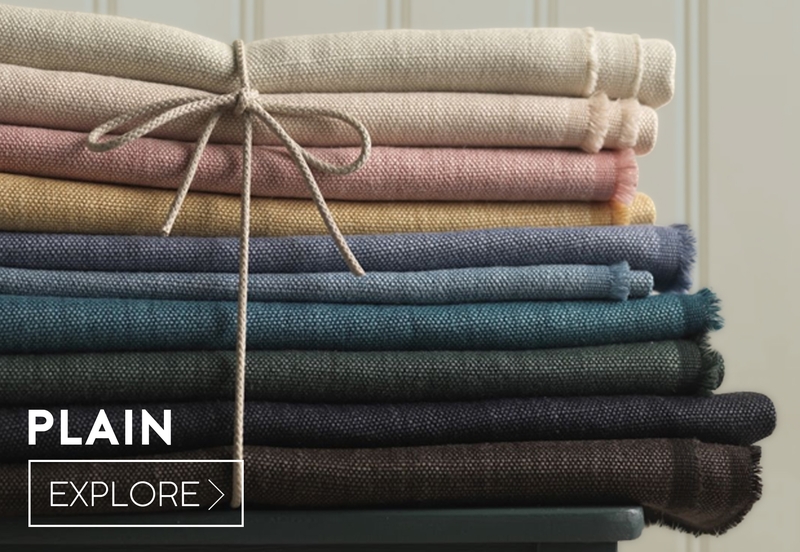 We aim to keep the prices as low as possible to keep your costs down - from designer fabrics to plain cottons we have it all here at I Want Fabric, quality textiles - honestly priced.